By the end of this year, Freddie Mac may be the first company to issue fixed-rate mortgage-backed securities through the Common Securitization Platform (CSP), according to a report from Mark Hanson, SVP Securitization for Freddie Mac. Hanson says Freddie Mac also plans to move all existing fixed-rate Freddie Mac Participation Certificates (PCs) to the CSP, which will support their administration as well as new issuances. Hanson shares that these two concurrences will show that the CSP is operational and signal a step toward the ability to create a single fungible security guaranteed either by Freddie Mac or Fannie Mae for trade in the To Be Announced (TBA) market. 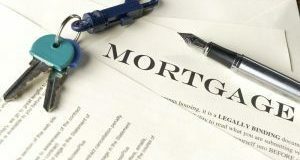 The report says that this goal is something that Freddie Mac has been working toward with Fannie Mae under the direction of the Federal Housing Finance Agency (FHFA) since 2012. There are approximately $1.5 trillion in Freddie Mac 45-day PCs says Hanson and an estimated $1.2 trillion are convertible by PC holders into 55-day UMBS once the new security is officially launched in 2018. 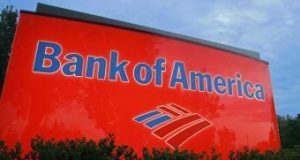 The single security has been christened the Uniform Mortgage-Backed Security (UMBS), while commingled resecuritizations of UMBS, will be called Supers and are the single security counterpart to Freddie Mac's Giant PCs. The report sites UMBS and Supers with the ability to transform the separate multi-trillion dollar TBA markets for Freddie Mac and Fannie Mae mortgage securities into a single $4 plus trillion market. 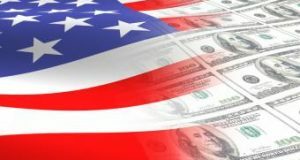 This would be second in size only to the global market for U.S. Treasuries. The upcoming Freddie Mac security issuance administered through the CSP will accomplishes two goals, says Hanson. 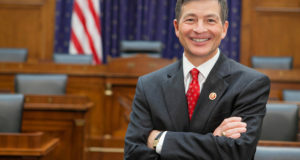 First, it will provide tangible proof that the platform works and second, it will end the development phase of the FHFA Single Security update called Release 1. 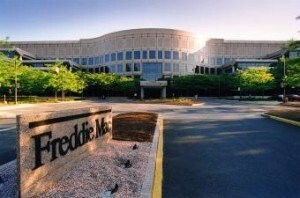 During Release 1, Freddie Mac says that they completed joint system-to-system testing to ensure the functionality of the CSP platform’s modules for data acceptance, issuance support, bond administration for fixed-rate bonds and other critical functions related to Freddie Mac PCs and Giant PC issuance. Additionally, Release 2 will take place in 2017, when both Freddie Mac and Fannie Mae will undertake additional testing of the CSP modules for issuing and administering their respective single- and multi-class mortgage-backed securities. Fannie Mae will be moving both fixed-rate and ARM securities to the platform. This is the largest dimension of Release 2. 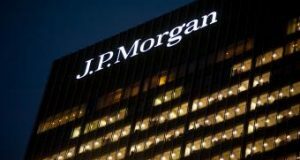 Both companies will be testing the capability of the platform to support commingled resecuritizations with the goal of achieving operational readiness by 2018. Hanson also notes that Freddie Mac and Fannie Mae continue to align their processes and disclosures as directed by FHFA in preparation for the single security. 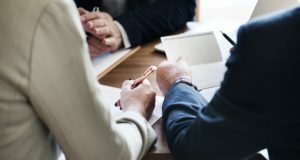 Specifically, Freddie Mac and Fannie Mae most recently communicated the finalized features of the single security and jointly issued the single security disclosure specification, including field names and layouts and new exchange disclosure elements. 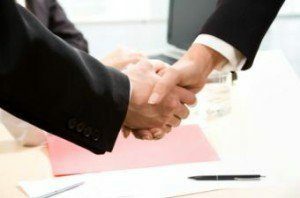 The report says Freddie Mac announced plans recently to adopt the Single Security disclosure format in the Freddie Mac Disclosure Guide by the summer of 2017. This new disclosure layout will be applied to Freddie Mac’s existing securities. This will facilitate consistency between current 45-day securities and new 55-day UMBS. Previous: Is the ‘Brexit’ Effect Wearing Off for the Mortgage Industry?